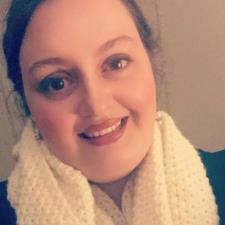 I just recently received my Bachelors in Science of Elementary Education at Gardner-Webb University, and am an aspiring elementary school teacher! Right now, I'm wanting to do a bit of tutoring for experience! I have prior tutoring experience while working at the YMCA. I look forward to tutoring because I love those "ah-ha" moments my students get!